What are the 7 major components and how can you incorporate them into my life? Funny you should ask, I was wondering about them myself. Well, I just so happen to have them right here! Happy living. 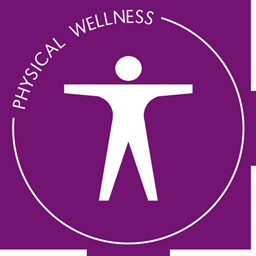 Physical wellness can refer to any of the aspects that are needed to keep your body in top condition. Consuming a healthy diet and getting an adequate amount of exercise to build cardiovascular health, endurance or flexibility are essential to this goal. Monitor warning signs so you understand when your body is not getting the nutrition it needs or establishing an unhealthy state. Keep on top of your physical health which helps to improve determination, self-control and self-esteem. Get a sufficient amount of sleep, avoid harmful substances like tobacco products, get annual physical exams. 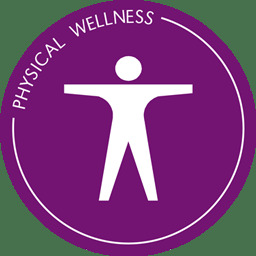 Know the ideal health numbers for conditions such as weight, cholesterol, blood pressure or blood sugar and develop a regular exercise routine. 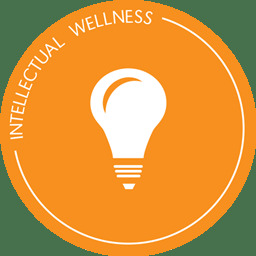 Finding a way to engage in creative and stimulating activities that allow you to share your gifts and expand your knowledge is essential to your overall health. Engage in the exploration and their understanding of new ideas. Cherish stimulation and mental growth. Get involved in cultural and intellectual activities. This will allow you to find a path to explore your creativity, problem solving skills and ways to learn more about your personal interests and the world around you. Keeping up with current events and finding new ideas to strike your intellectual curiosity will allow you to continue to grow over time. Adjust to change and express your emotions appropriately. Express your feelings freely while managing your feelings, allowing yourself to cope with stress in a way that is healthy. Learn to manage their conditions. Maintain a balance in life by setting their priorities. Seek support for expressing their emotions appropriately. Remain aware of their thoughts and feelings. 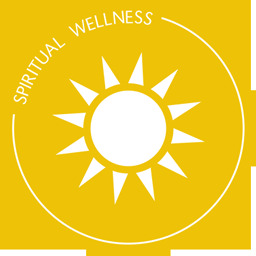 Spiritual wellness involves discovering a set of beliefs and values that brings purpose to your life. 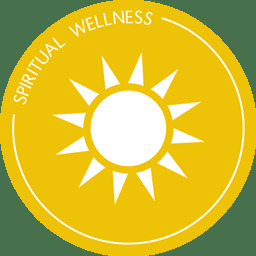 While different groups and individuals have a variety of beliefs regarding spiritualism but the general search for meaning for our existence is considered essential to creating harmony with yourself and others regardless of the path to spirituality you choose to follow. Apply your values to your actions and decisions. Make time to relax each day. Accept the views of others. 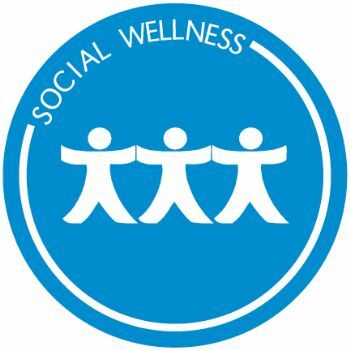 Social wellness refers to your ability to interact with people, respect yourself and others, develop meaningful relationships and develop quality communication skills. This allows you to establish a support system of family and friends. 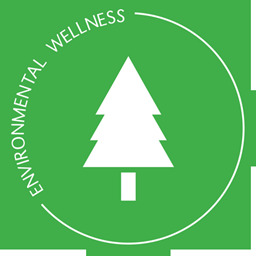 Live in harmony with the environment and others. Consider the common welfare of the community over their own. 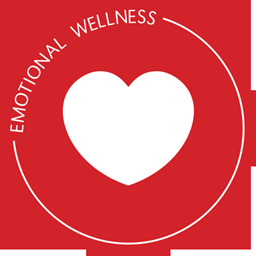 Develop interdependent healthy relationships while developing healthy behavior. Create a balance between their community and the environment. 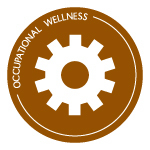 The ability to find peace between your leisure time and work time while managing stress from your relationships with coworkers effectively is essential to occupational health. Your work takes up a great deal of your time so it is important to find something that you love to do and gives you a sense of purpose. Feel as though you enjoy your work most days. Feel like you can talk openly with your employer and coworkers. Live in harmony with your environment. Take action to protect this environment from harm. Minimize behavior that could impact your environment while protecting yourself from environmental hazards. Realize the effects of your daily habits on the world around you. 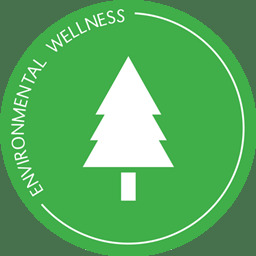 Live a life that is accountable to your short and long term environmental needs. Bring awareness of the Earth’s limits and resource to others. The Glycemic Index (GI) is a relative ranking of carbohydrate in foods according to how they affect blood glucose levels. Foods with a low GI (GI ≤ 55) release glucose into the bloodstream at a slow sustainable rate. The scientific evidence supporting the health benefits of a healthy low GI diet is overwhelming. Lowering the GI of your diet will help prevent and manage overweight and obesity, which are the major underlying causes of type 2 diabetes, heart disease and some cancers. For people who have diabetes, low GI diets have been proven to improve blood glucose management and to reduce the risk of complications. Why Do You Need To Worry About Your Blood Glucose/Sugar Levels? When digested, the starches and sugars in carbohydrates are broken down into millions of glucose molecules which are released into the bloodstream. When blood glucose levels rise, your body releases a hormone called insulin, which allows glucose to enter cells where it can be used to provide fuel for our brains, muscles and other vital organs. Insulin also plays a key role in fat storage: when insulin levels rise, our cells are forced to burn glucose rather than fat. 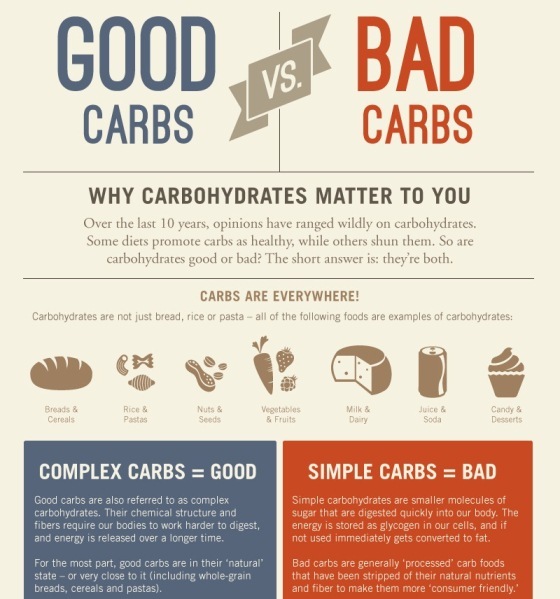 Unfortunately most of the carbohydrates we eat tend to be highly processed and high GI. They break down quickly during digestion and cause blood glucose to rise fast and high for a short time. It’s like a roller-coaster ride on your insides – you spike then crash. What Are The Benefits Of Focusing On A Low Glycemic Index Diet? 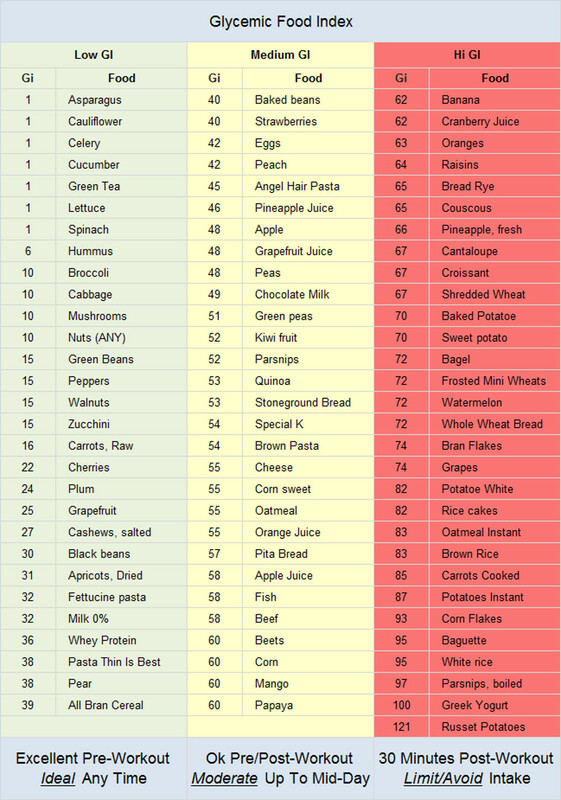 Below is a chart I have created listing low, middle, and high GI foods. I adjusted some of the GI values based on data I found across multiple sites. My chart reflects only my recommendations based on my extensive internet research. Click On The Chart To Enlarge! There are other factors you can explore such as the Insulin Index, as well as the Glycemic Load of each food. However, it can get pretty dizzying studying all the different data. You cannot go wrong using the Glycemic Index. It is not a fad, it is scientific nutritional fact. I can assure you that within a week you will find your energy stabilized, your mood improved, and your appetite under control if you eat according to the chart below. One thing is for sure, if you follow the basic premises of the chart, you are well on your well to a healthier you! Either way, you can once again rely upon my OCD put into use in building the chart on your behalf haha! Used in conjunction with a sensible workout plan, and good sleep habits, I am confident that within two months your body will thank you for focusing on the Glycemic Index! Stuff This In Your Face! Nutrition is the cornerstone of wellness. 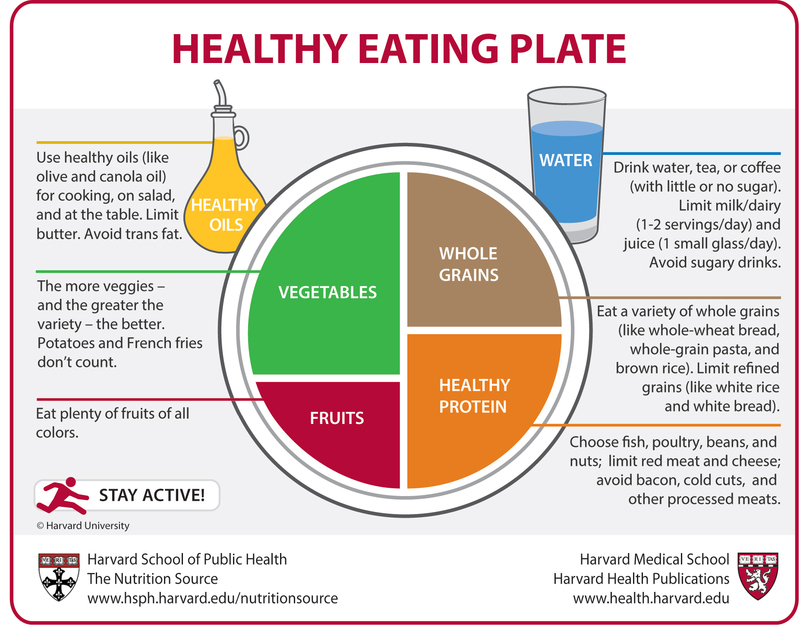 Forget the dinosaur that was the Food Pyramid, this chart from Harvard has got you covered! If you’re not eating right, everything else is out of sync. 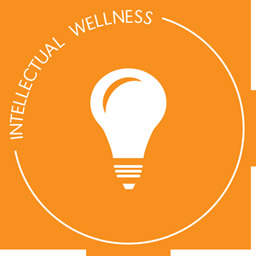 In the coming weeks, I want to embark on populating the wellness section of our blog that I began last year. Well, here is a wonderful chart as a reminder of what to do nutritionally. Remember, in pursuit of enlightenment, it is my belief that components of fitness and nutrition go a long way in assisting you in your overall wellness! Click on the picture for an even larger view. Start this practice TODAY, your body, mind, soul will begin to thank you immediately!